Herbalism – Did you know that more than 75% of medicines are derived from plants? Thanks to our ancestors’ discoveries and investigation into the health benefits of plants, combined with modern technology, we have natural remedies for practically everything. But what exactly is Herbalism? Understanding our environment is something which has greatly reduced in terms of necessity for survival since tribal living became a rarity. For every human ailment there is a natural remedy, such remedies can be derived directly from our surroundings; from plants. It seems crazy that it is no longer common practice to have such knowledge as standard. Herbalism, or herbal medicine, is the study and use of plants for medicinal purposes. Basically the use of plants to treat the human condition. Not only are plants used to heal they are also used to prevent illness and maintain health. The use of plants for healing purposes precedes recorded history (60,000 years ago in the Palaeolithic age), and forms the origin of much of modern medicine. Since then there is historical evidence and artefacts of herbalism within the Sumerian, Egyptian, Greek, Indian and Chinese cultures. Only a century ago the majority of effective drugs were in fact plant-based; aspirin (from willow bark), digoxin (from foxglove), quinine (from cinchona bark), and morphine (from the opium poppy). Today it is estimated that within Asia and Africa around 80% of the population utilises herbal medicines as part of their healthcare. In India there is an entirely separate health care system based on the Ayurvedic practice of medicine. Chinese herbalism is one of the most prevalent of the ancient herbal traditions currently practiced. It is based on concepts of yin and yang and of Qi energy. Chinese herbs are ascribed qualities such as “cooling” (yin) or “stimulating” (yang) and are used, often in combination, according to the deficiencies or excesses of these qualities in the patient. The western world is following sluggishly behind as they have been more instilled into the pharmaceutical “modern” world of medicine, however things are currently changing as more traditional and natural methods are becoming sought after. We need to know our plants before ingesting or applying them. Herbs and their properties need to be taken seriously, just because something is natural does not mean it can not have strong effects; look at poisonous mushrooms for example, they are all natural and can kill a human being without a problem. We need to educate ourselves on what we are planning to take. 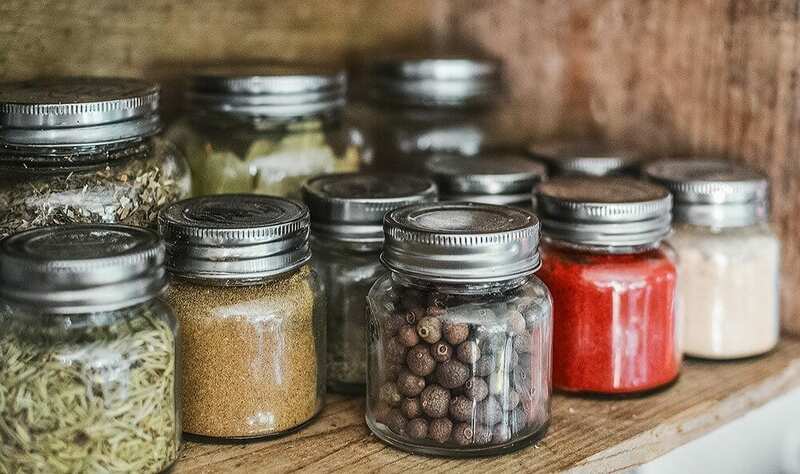 All-be-it great news that people want to seek out a more natural way of maintaining their health but combining herbal medicines with pharmaceuticals can put people at risk. For example, to take valerian alongside sleeping pills would be doubling your dose by combining two similar medicines. 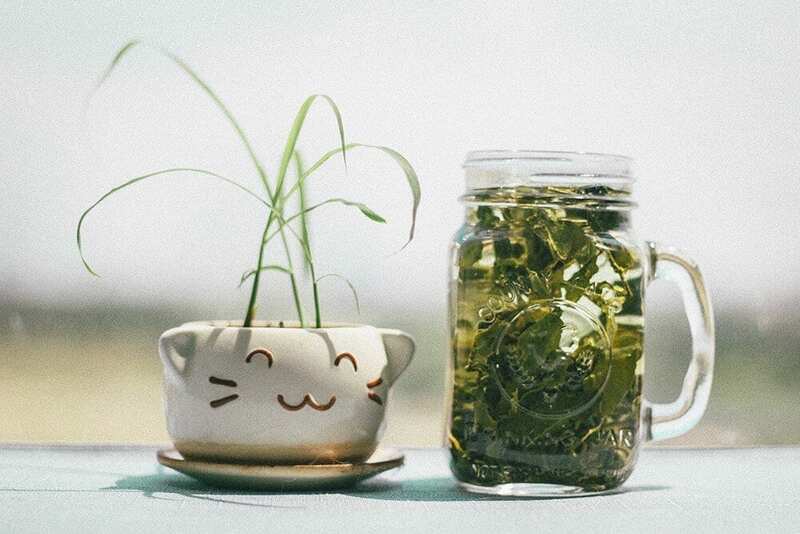 Although many consumers believe that herbal medicines are safe because they are “natural”, herbal medicines and synthetic drugs can interact, causing toxicity to the patient. It is wise to check with a herbalist or doctor prior to taking any new medication. “Wholeness” is the key concept of herbalism. An herbalist, or herbal therapist, focuses on devising a treatment programme designed specifically for the individual; the entire person, encompassing the physical, mental, emotional, spiritual, social and environmental aspects of their life as opposed to honing in on certain symptoms and merely treating those. Herbal practitioners take extensive case histories and perform a physical examination. While patients describe their medical history and current symptoms, practitioners pay particular attention to the state of everyday processes such as appetite, digestion, urination, defecation and sleep. 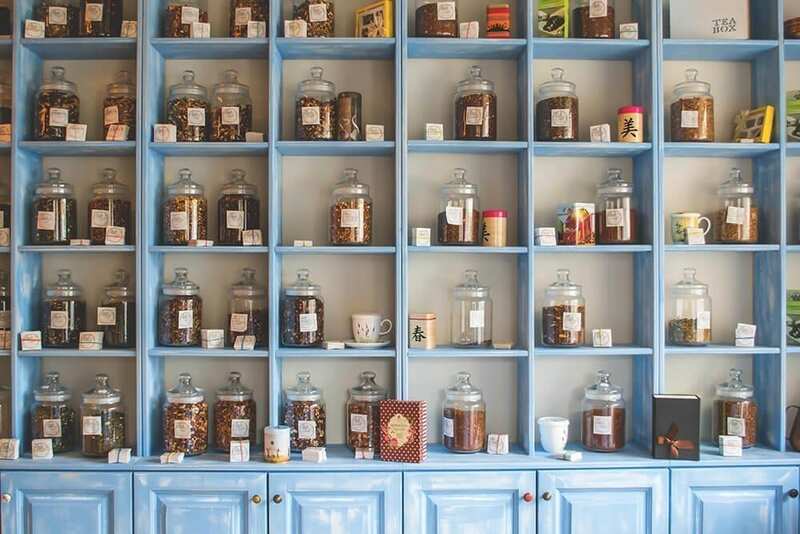 They then prescribe individualised combinations of herbs, usually taken as tinctures (alcoholic extracts) or teas. Syrups, pills, capsules, ointments, and compresses may also be used. In addition to the herbal prescription, practitioners may work with their clients to improve diet and other lifestyle factors, such as exercise and emotional issues. Decoctions – long-term boiled extracts, necessary for more hardy plant parts such as roots or bark. Macerations – chopped pieces of the plant infused in cold water for approximately 10 hours. Capsule or tablet – dry plant extracts are refined into tablet or powder form. Essential oils – oil extracts of plants can be applied topically to the skin (when combined with a carrier oil or made into balms, salves, creams and lotions), or inhaled as in aromatherapy. I personally feel that, as is common in Germany and some other European countries, herbal medicines should be sold and prescribed alongside prescription drugs. They should both be available to compliment one another. To combine modern medicine and traditional medicine would surely open more doors to more people in terms of healing. Many people I am sure would grow to prefer a natural alternative to something for which they usually take industrially produced medicine. Providing, of course, that it was as effective for that individual. There are cracks in western medicine that natural medicines could potentially fill. The ethos of herbalism treating the person as a whole is also far more healthy and promotes wellness at all times, not just diagnosing symptoms of illness and trying to eradicate them as they arise. If anyone were to be interested in self-diagnosis and treatment I would strongly suggest, if not urge, they take a course in Herbalism. Plants are powerful, obviously or they wouldn’t have the capability to heal us, however the flip side of this is that if you take the wrong thing, or the wrong amount you could do more harm than good and cause adverse effects. To be educated and knowledgeable in the field is essential if you want to go out alone – herbalists must learn many skills, including the cultivation of herbs, diagnosis and treatment of conditions or dispensing herbal medication, and preparations of herbal medications. Please seek out a professional advice prior to taking natural remedies for a certain ailment. Here at the School of Natural Health Sciences we offer a distance learning diploma course of 10 lessons in Herbalism. Once you have completed this course you will be fully equipped to practise Herbalism. However at this stage, serious students wishing to practise their skills are recommended to go on and take our Advanced Herbalism course. Don’t forget to check out our special offers, there are great savings to be made!